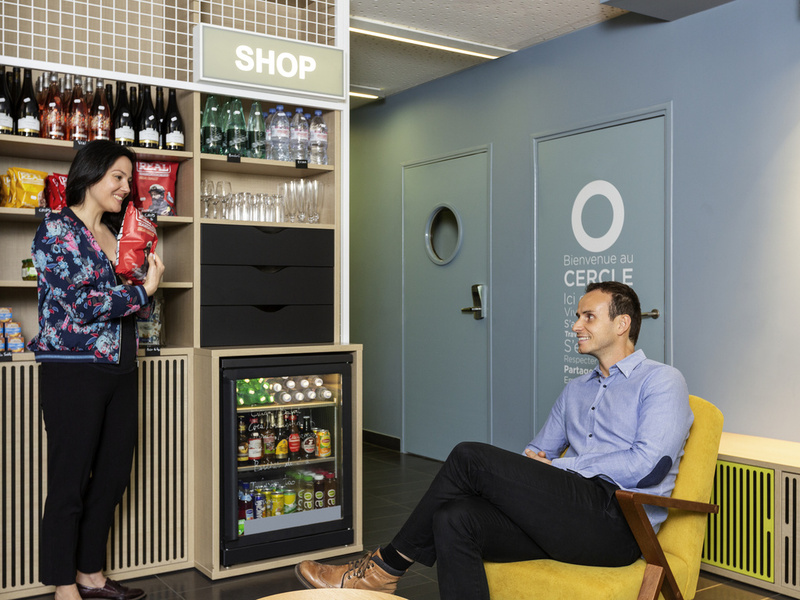 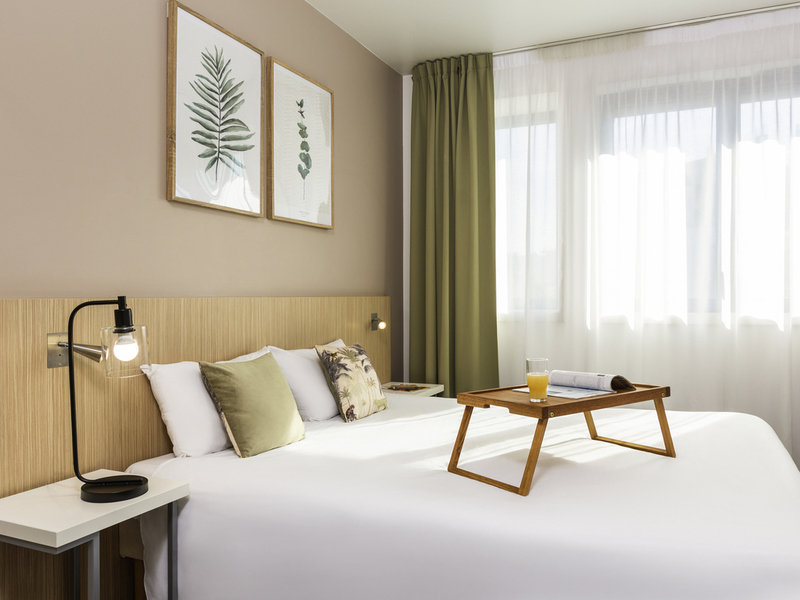 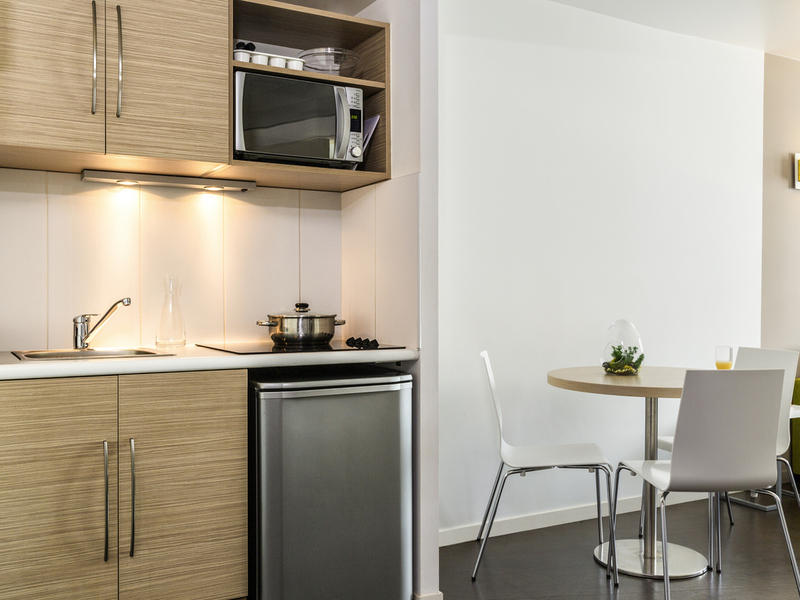 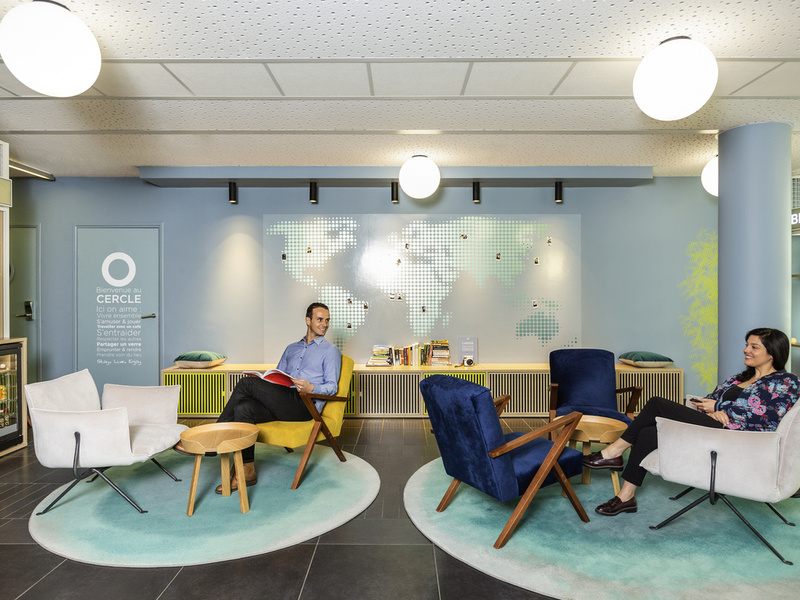 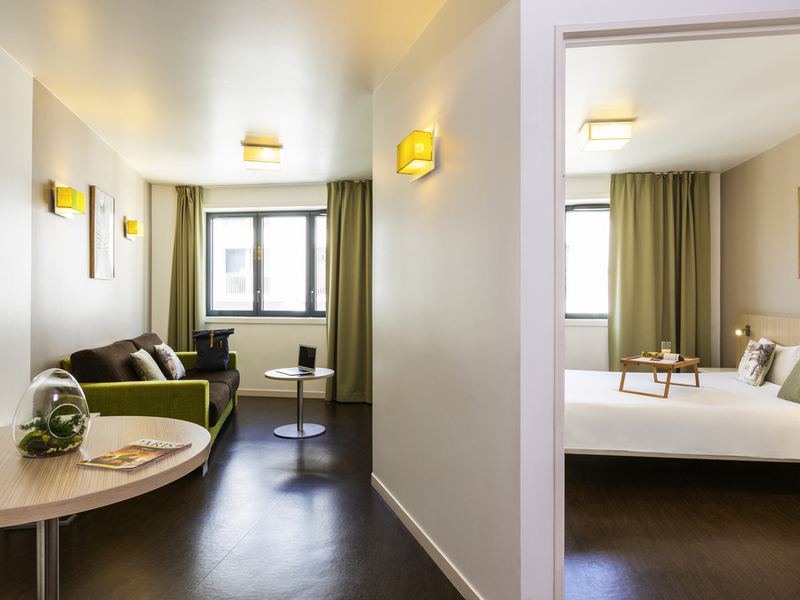 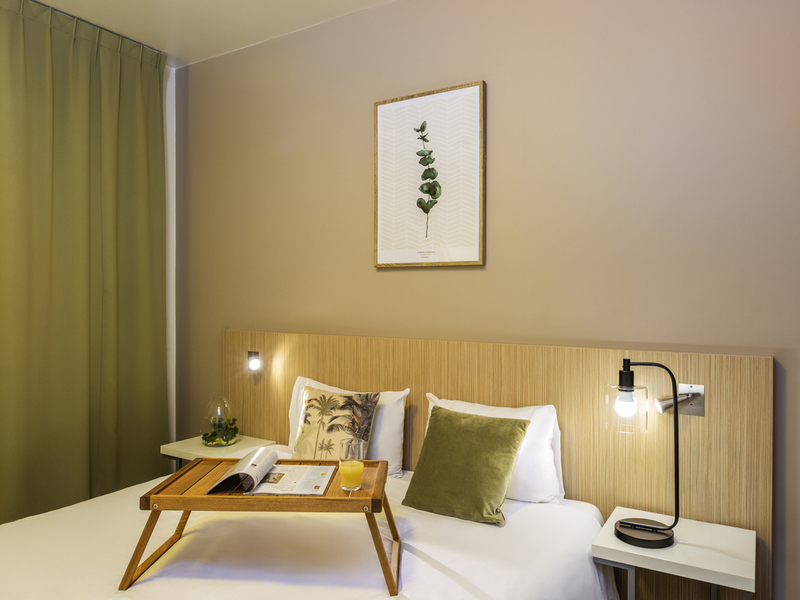 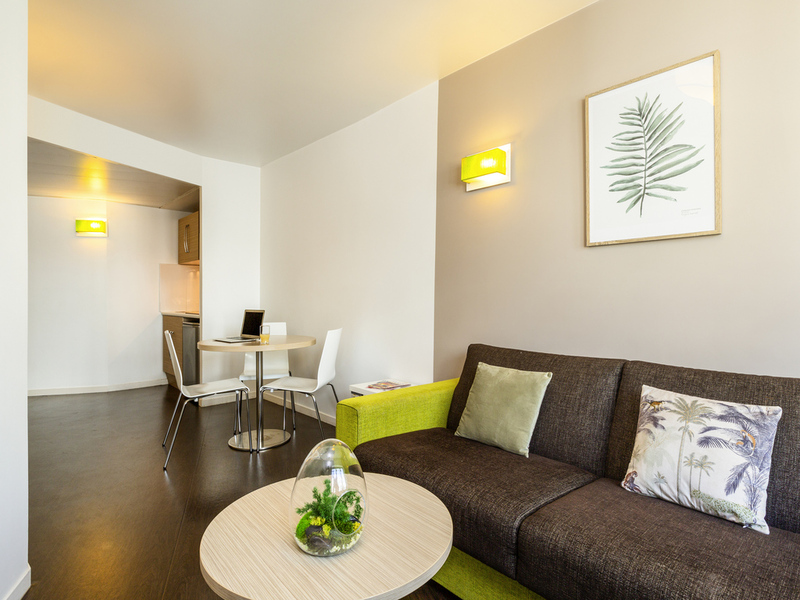 Situated in Paris’ 12th arrondissement, near place de la Bastille, Nation and gare de Lyon, the Adagio access Paris Reuilly aparthotel offers 84 highly-functional and tastefully-decorated apartments, all fitted with a fully-equipped kitchen. 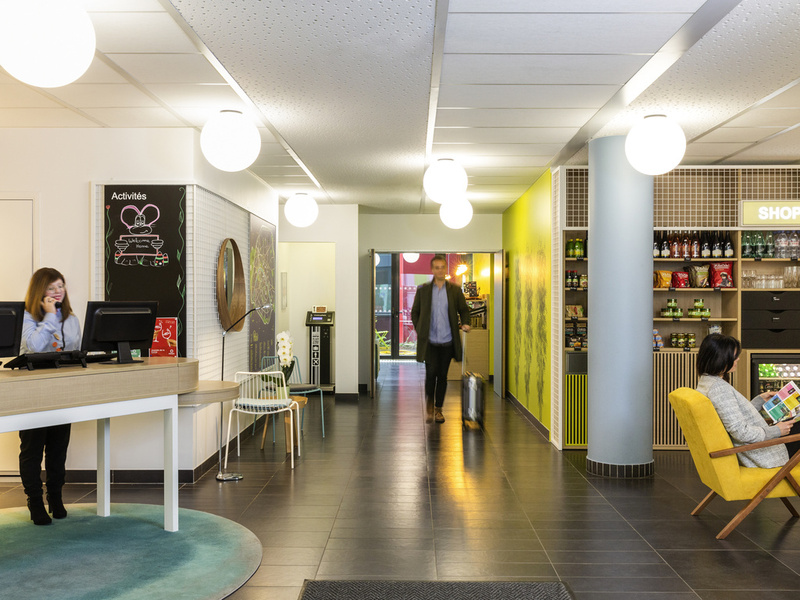 Our reception is open 24/7 to cater for all your needs. 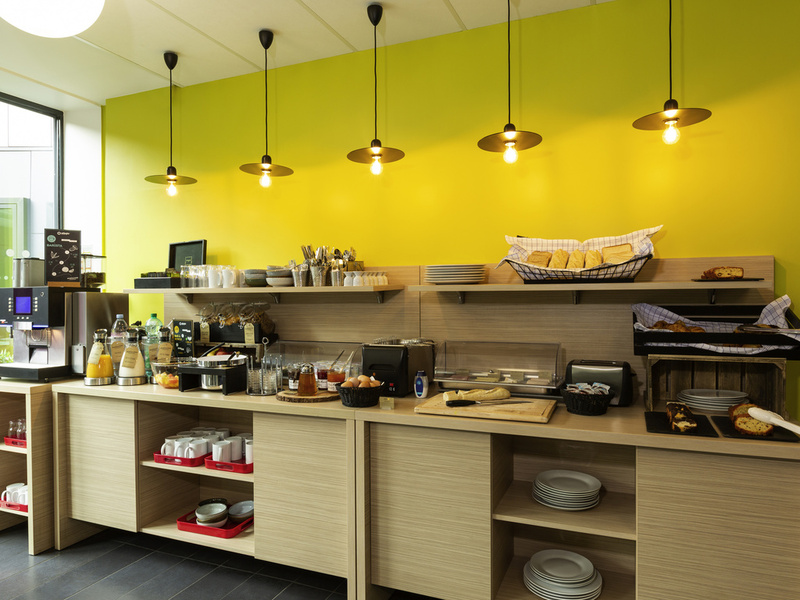 The bustling surrounding neighbourhood ensures easy access to shops and restaurants.